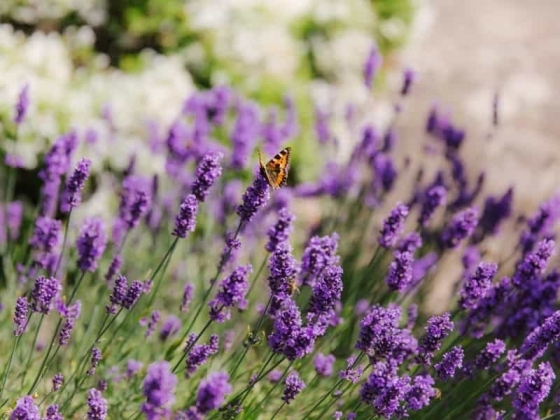 Poundon House, a private family home, is situated between Bicester and Buckingham overlooking unspoilt country-side. 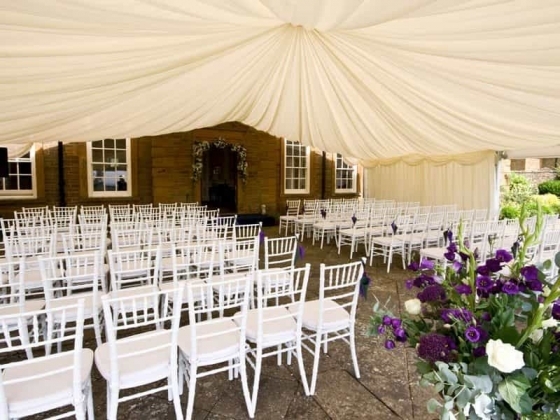 Poundon House is renowned for its welcoming atmosphere as a wedding venue and has many years experience in hosting private events. 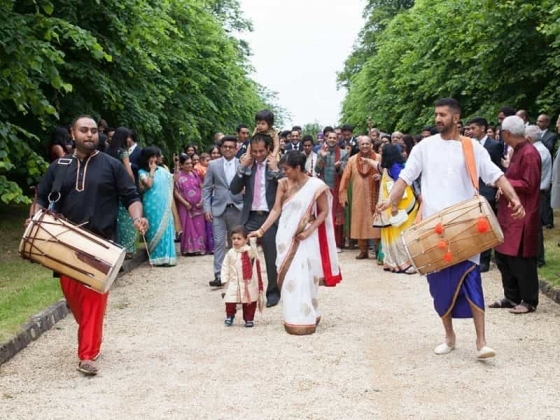 From the moment you pass through the front gates and drive down the lime tree avenue, the mood is set for your perfect wedding day. 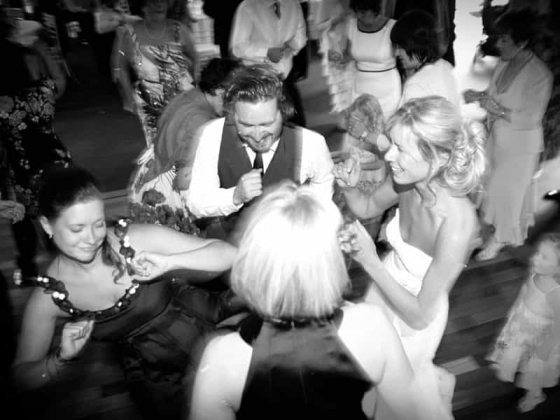 We can cater to all your needs, be it a large outdoor marquee wedding reception or a smaller and more intimate event. 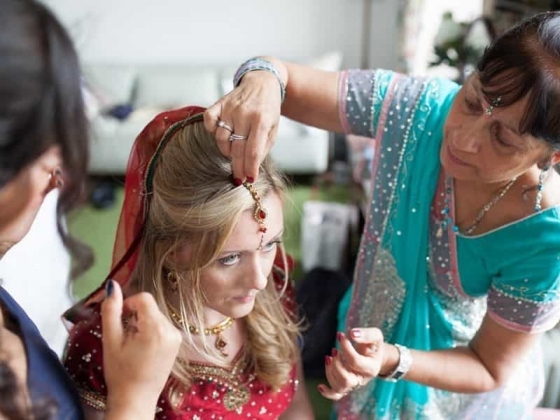 We offer both the flexibility to either recommend suppliers or to work with ones of your choosing. 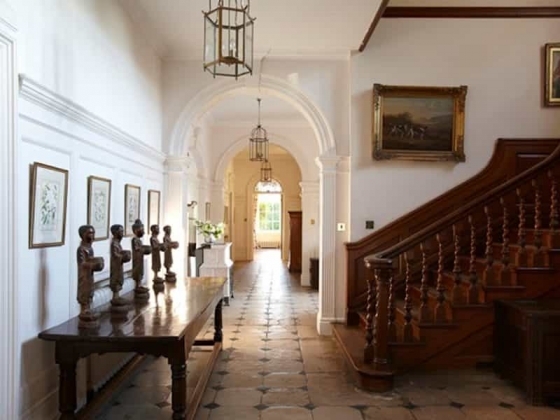 The House, built at the turn of the century, was designed by a follower of Lutyens and has a Palladian approach. 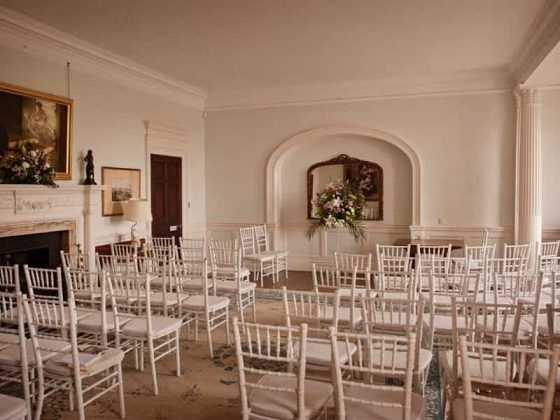 It is a very private place to hold Weddings. 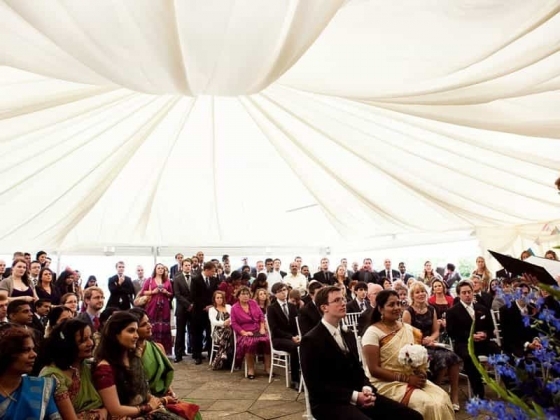 There are 2 rooms licenced for Ceremonies, with an outdoor ceremonies can host up to 250 persons as well as the Reception Marquee. 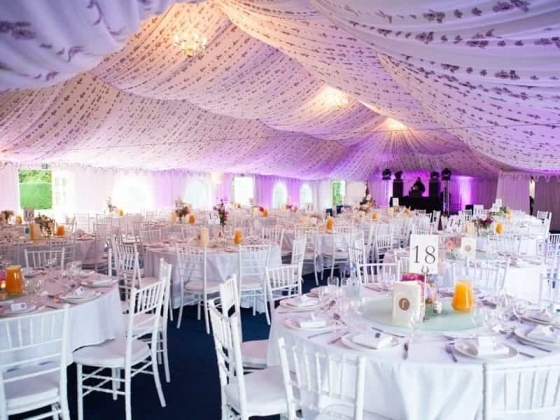 Drinks Receptions are held in the three Reception Rooms and on the Terrace with the Wedding Breakfast to follow in the marquee that is situated beneath mature beech trees in a very secluded area of the gardens. 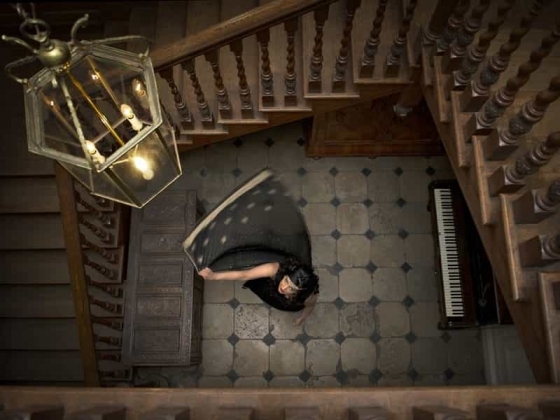 We pride ourselves as being the opposite end of the spectrum from a hotel flexible, creative and personal. 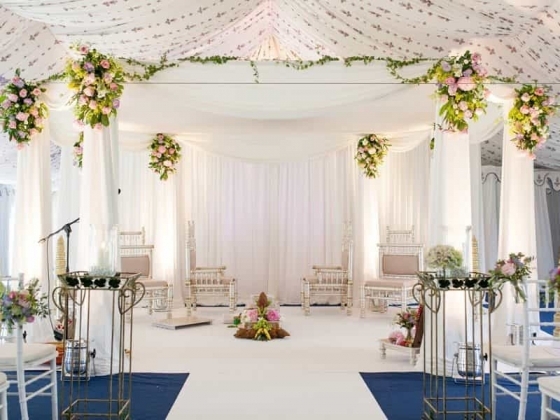 This is your wedding day and we work with you to achieve the day that you are dreaming of. 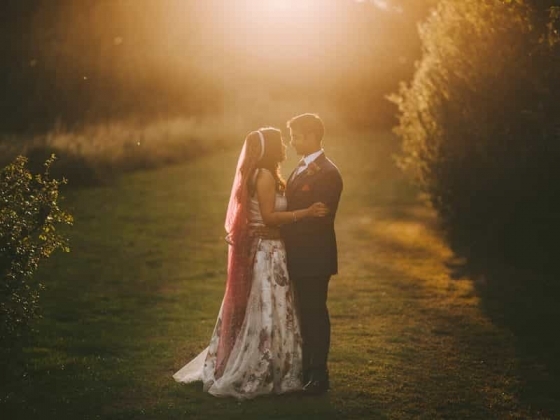 We give you the time to settle into Poundon, with full access the day prior to the wedding to dress the property and the option to return for a family lunch the day afterward. Poundon House wedding venue is located in quiet countryside, on the border of Oxfordshire and Buckinghamshire, only an hour from Central London and Birmingham with quick access to the M40 and a large choice of local accommodation, and whilst we have tried to describe the house, a visit is really necessary to appreciate the full beauty of the house and gardens. 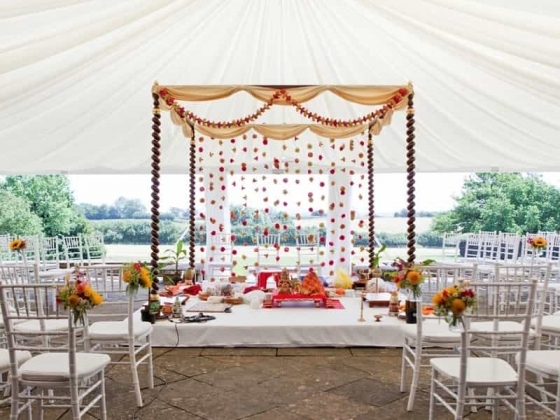 Venue Capacity: From small and intimate gatherings in the house to large parties of up to 300 guests at our Reception Marquee, whether you wish for a Civil Ceremony, Church wedding or Asian Blessing; or even two ceremonies on the day! 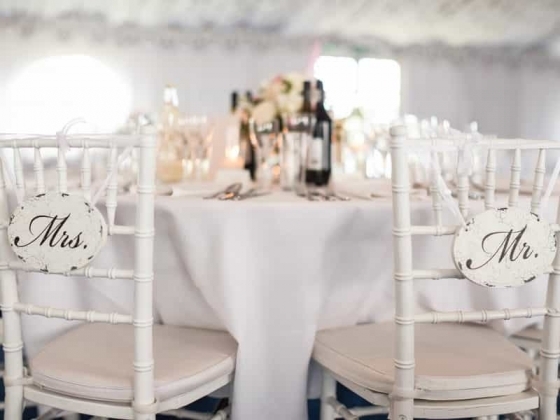 Accommodation: The bedrooms at Poundon House offer the chance to really enjoy the venue and settle in for the weekend, being on offer both the night before and also on the night of the wedding. We have a total of nine bedrooms available for you and your guests.